Crickey! Where did that news come from about the recent financial goings on at Durham CCC. Were any of you out there aware of any of this at all? We here at The Cricket Tier weren't, although we heard grumblings of what might of been going on but had nothing factual. 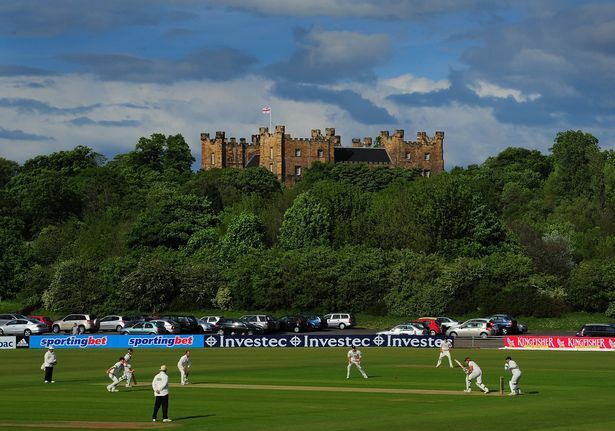 We spoke to a Durham fan who told us: "I knew we had financial troubles because of the Internationals, we haven't had an overseas player for a couple of years because we can't afford one, plus a load of players are leaving at the end of the season. But I didn't realise it was quite that bad!" "I'm not really sure why we have to start on -48 next year when we've had a 46 point penalty for this season already!!" Plus deductions in the T20 and Pro40 competition as well next season we confirmed. We also found it ironic how Durham had relegated Hampshire on the last day of the season and now this has happened. With Hampshire being the ones that have been re-instated back to the top division. We here also can't believe it's got to this though. Was it the lack of Internationals or too much spent on them? It's also wrong this has happened and no full ECB support. They ask all these grounds to improve themselves to bid for international games, but then there are too many grounds and not enough games. Hampshire, Durham, Cardiff etc are prime examples. "I think it was bidding for getting internationals and then not getting the people in to watch them. Trouble is, it's never the big games that we got, usually the May or September ones. Which is cold up north for what fans come and then with the weather often bad for them, it's then all refunded! We use to always complain that the southern grounds got all the height of summer matches, which is wrong cause it's warmer there anyway! We've also just spent a fortune on new flood lights to fit in with new ECB rules to get an Ashes game, which we now won't be able to host!" "I remember a while back something similar happened to Lancashire didn't it? Obviously not to that scale, but didn't they stop bidding for International matches because it was too expensive? Or were they told they couldn't, I'm sure it was something like that?!" That's right I think, Old Trafford missed out on the Ashes match in 2009 (when The Cricket Tier went to Headingley to watch instead) as the ground wasn't up to scratch. It closed for a few years then for internationals and so spent a fortune upgrading, but obviously they missed out on International match cash for a little while. Luckily they got some good new sponsorship in and some investment from the new Tesco there I believe. Tram stop was re-developed as well. Let's hope Durham are back where they belong as soon as possible. 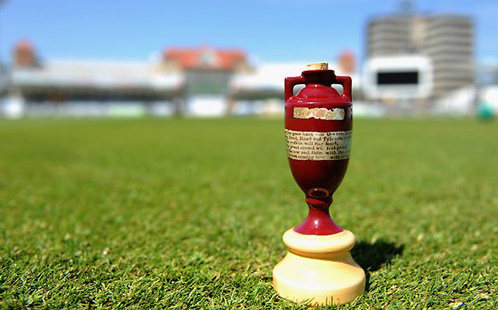 To all Durham members, fans and other cricket fans around the world - The following link will take you through some of the key facts in relation to player costs, operating costs and debt levels in relation to other First Class Counties and Test Match Grounds. 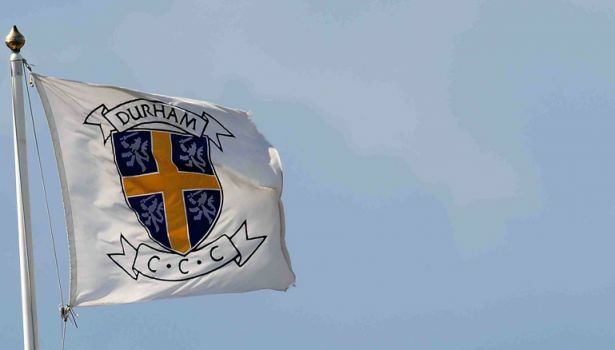 Information regarding Durham CCC.